During their presentation at BroadSoft Connections, Cisco has announced some of their latest collaboration and UC innovations. After Cisco’s acquisition of BroadSoft just last year, we are finally beginning to see how the networking and communication giant will integrate and leverage these latest technologies and solutions. Just today specifically, Cisco announced that they will be expanding their collaboration platform WebEx with WebEx Calling. 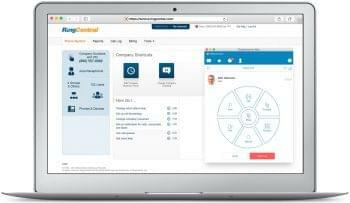 By adding in Cisco BroadCloud Calling for a complete PBX experience, Cisco is pushing really hard even further into collaboration, Unified Communications, and of course cloud telephony. While not the only introduction, the addition of cloud telephony into their WebEx platform is what stole the show. Cisco explains that they built the platform in order “to address the needs of companies with 100 or more employees.” With the Cisco name backing the platform and solution, larger organizations should feel much more comfortable transitioning their collaboration and communications directly into the cloud. Instead of having to settle with a smaller or lesser known vendor, Cisco is now enabling enterprise organizations to take full advantage of cloud telephony and PBX functionality without legacy equipment, and a trusted name. In fact, this falls in line with what we’ve been seeing other providers like Avaya and Mitel doing recently, transitioning into a Cloud first platform, even for large organizations that would typically utilize legacy solutions. Of course, the main idea behind utilizing a Cloud telephony system is not only the cost savings, but also the sheer simplicity. Your team does not require expensive on-premise hardware to install and maintain, or have to staff an IT department to manage it all. Features and functions are easily expanded and users can be added or removed with a click of a button — it’s all simple, and provides users with the options. After all, not everyone needs a Cloud only approach, and some like the freedom to pick and choose different installation options or functionality. 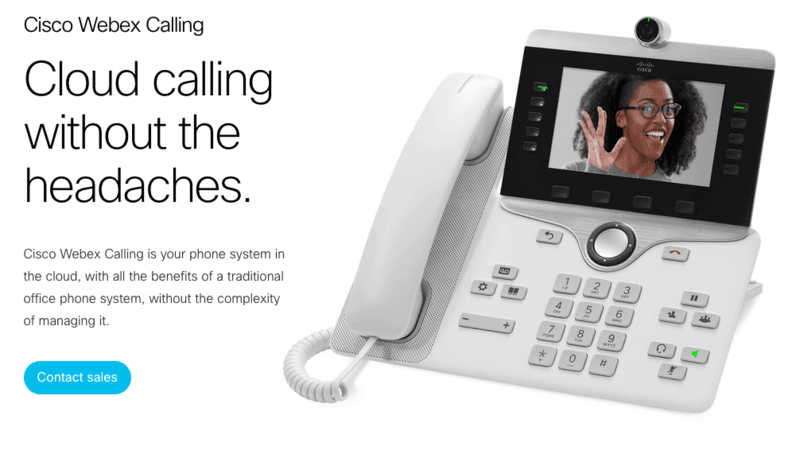 Cisco recognizes this simplicity, and by keeping in-line with that major concept is offering their new BroadCloud powered WebEx Calling directly through their Flex Plan, as a new calling option. So, organizations do not need to buy directly from Cisco, but can even potentially stay with the provider of their choosing and still gain access to the Cisco platform. Now what use would telephony functionalities be without the ability to control and manage them. 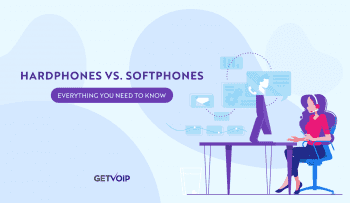 After all, with Cloud Telephony, as we know, users do not need to be tied down to a single desk phone or desktop computer. Cisco has users covered there as well, of course. 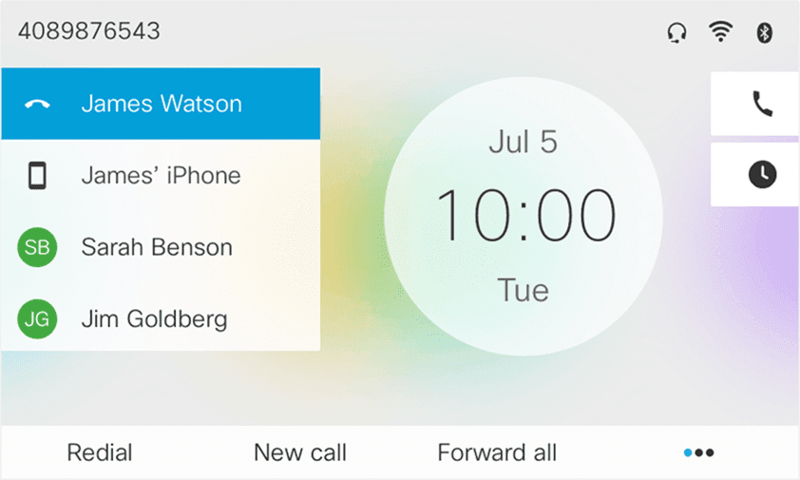 Cisco has also intruded their latest Cisco Calling App, which includes all the major features users have come to expect, with mute, parking, transfer, and click to dial to name just a few. Users can also initiate or engage in HD video calls, thanks to the WebEx platform. 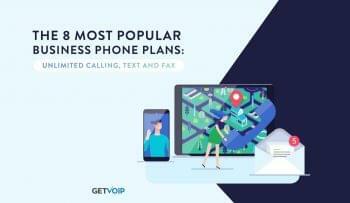 Some more advanced functionality includes the ability to enable users to place a business call from cellular data without displaying a published business number. Everything is directly integrated with both Outlook and your own enterprise’s directory for simple organization and contact management. Cisco’s collaboration department is consistently hard at work attempting to improve meetings, and has a proven track record with the Cisco Spark Board. So, while not directly related to their WebEx Calling announcement, Cisco also took the time to introduce a host of new technologies and devices also aimed at transforming the way we work. We’ve actual taken a look at the idea of huddle spaces before on GetVoIP, and haven’t heard too much about them in the time since. However, Cisco is pushing full force into the Huddle Room market by introducing some new interesting solutions. A huddle space is all about the ample amount of room for a small team to gather and collaboration, without the area growing too large and becoming a full-fledged conference room. This has created an awkward position for devices and tech –do you go full out and outfit the room with the best video system, or just have teams move their laptops? Cisco’s solution was instead to introduce a new device that was designed to take full advantage of a small huddle space. The WebEx Room Kit Mini is “custom-made for smaller spaces,” yet still “packed with the same incredible AI, cameras and microphones you get in [Cisco’s] bigger systems. Essentially the Room Kit Mini is a smaller, scaled down version of Cisco’s already popular meeting room tools, enabling users to engage in video meetings, web conferences, team collaboration, and even combine with a WebEx board for complete digital whiteboarding. Along with the entire WebEx Room Kit Mini, Cisco also introduced a new device called WebEx Share. This tiny “palm-sized adapter” works directly with WebEx Meetings and WebEx Teams to transform any huddle or meeting space TV or monitor into a full-fledged presentation device. Since Cisco hates wires as much as we do, the WebEx share doesn’t introduce any dongles or cables that need to be plugged in, just “one click and you’re sharing,” for a super simple collaboration experience. Of course, as we’ve seen recently, a large number of UC providers and vendors are quickly taking full advantage of Artificial Intelligence, and pushing full force forward into the development of the hottest and latest AI products and solutions. Cisco, of course, is moving full speed ahead with AI as well. When it comes to Huddle Spaces, AI and Analytics can be utilized to help organizations decide how to best utilize their free space. Does your team even need a huddle space? Should you convert one big conference room into smaller spaces? Diagnostics and AI can provide users with the details and information they need to better leverage space, and understand how it is being utilized. Cisco will always be pushing boundaries and introducing new solutions and technologies. While a very welcome move, the addition of calling capabilities into WebEx Teams isn’t incredibly shocking for many within the industry. Cisco has always been known for serving large clients, and the same had been seen within their UC&C solutions. 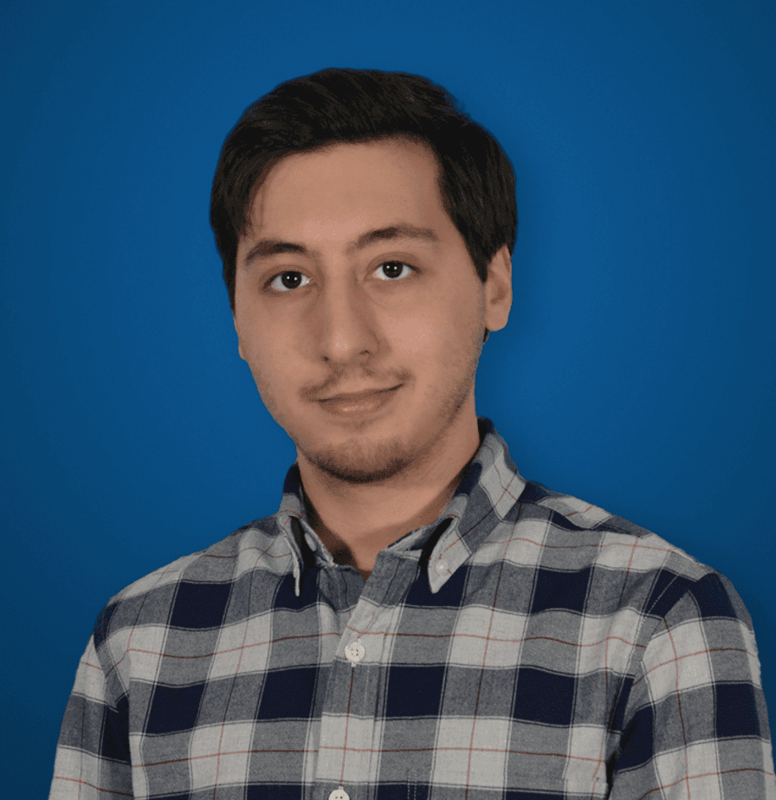 When they acquired BroadSoft last year, it was fairly obvious that this move would be to help funnel the solutions further down market — and now we finally get to see that move come to fruition. 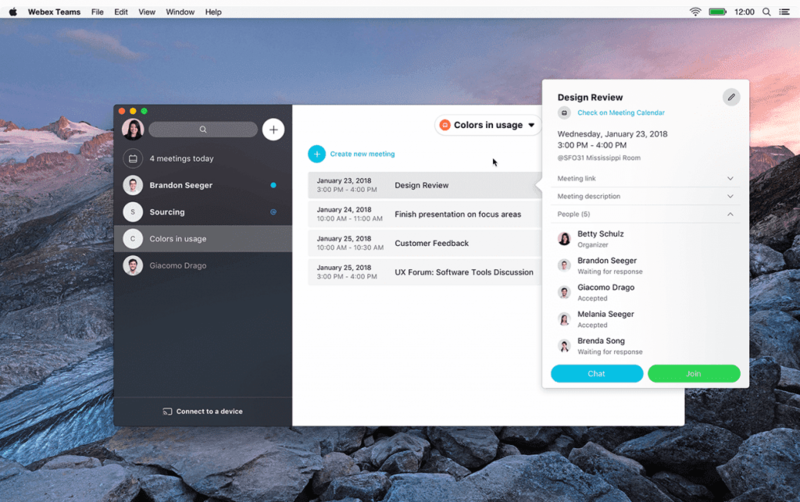 It will be really interesting to see how Cisco grows and expands this new WebEx Calling functionality — hopefully it won’t be abandoned or rebranded like Spark was just recently. Either way, it is always interesting to see providers move into new markets and introduce new technologies or solutions, especially Cisco’s latest Huddle Space devices — something previously limited in scope and availability.